Cristiano Ronaldo has over time evolved into more than a footballer  he's a style-icon in the modern football world, and Nike would like to celebrate this. That's why Ronaldo has been given his own signature-model of Vapor VIII, that is also accompanied by a Cristiano Ronaldo clothing-line, that both expresses the super-stars focus and dedication on the football pitch, as well as his joyous and spontaneous view on life, off the pitch. Football is first and foremost about what happens on the field of play, but when the floodlights shut down and people go home, the passion lives on in many players and fans. 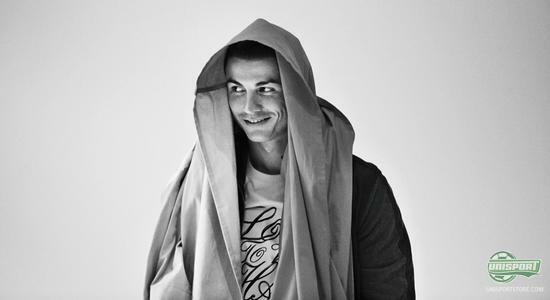 Ronaldo is no different and with Nikes new CR7-collection they try to incapsulate Cristianos identity, as both a player and a person. The keyword is duality, and the new range really radiates exactly this. We have already seen Ronaldos signature-boot, Nike Mercurial Vapor VIII ACC CR7, which the star played with in last nights Champions League game against Dortmund. 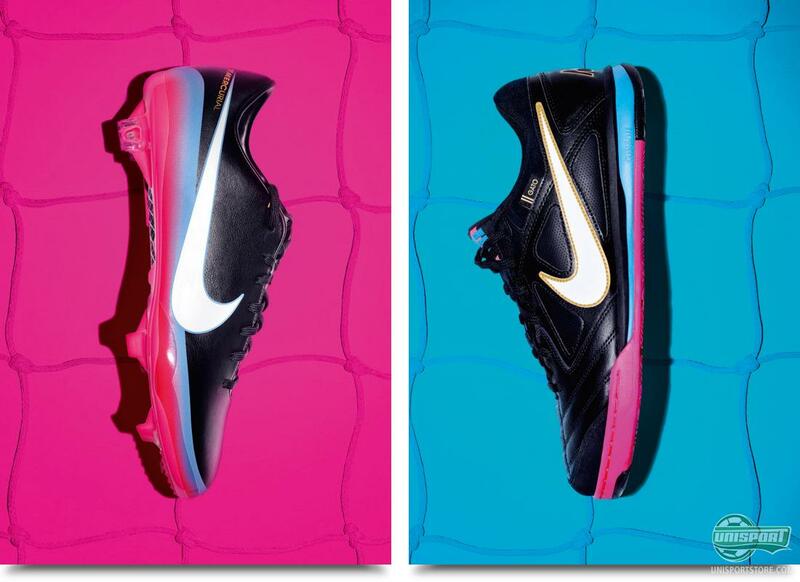 The boots design mixes the classic, with the modern, in a beautiful combination of black, white, blue and pink. These are also the colours that feature in the clothing-line, where Nike have launched matching training-gear, that is made to complete this feeling of modernness and classicality. On the pitch Ronaldo is focused, it's all about winning and avoiding any defeat  because that is Ronaldos least favourite thing. The clothes are inspired by and also embossed with Ronaldos Love to win, hate to loose-logo on it and emphasises the mental focus, dedication and will to win, that Ronaldo always shows in competitive situations. The logo is a mixture of a heart and a cross, where the heart symbolises love for victory, while the cross shows the Portugueses hate for loosing. The part of Ronaldos life when he turns off from work, is where the Real star winds down, by spending time with his family, listening to music and generally relaxing. This is a part of his life, the collection tries to capture too. It's his spontaneous nature, love of music, as well as the classic elegance and modern youthfulness, that's epitomised in the collection. This has resulted in several pieces of excellent clothing, among those; Nice jackets, simple t-shirts with the Ronaldo logo, as well as track tops and training trousers. The collection therefore gives the correct impression of a footballer, that not only sporty, but also has time to spoil himself with style. 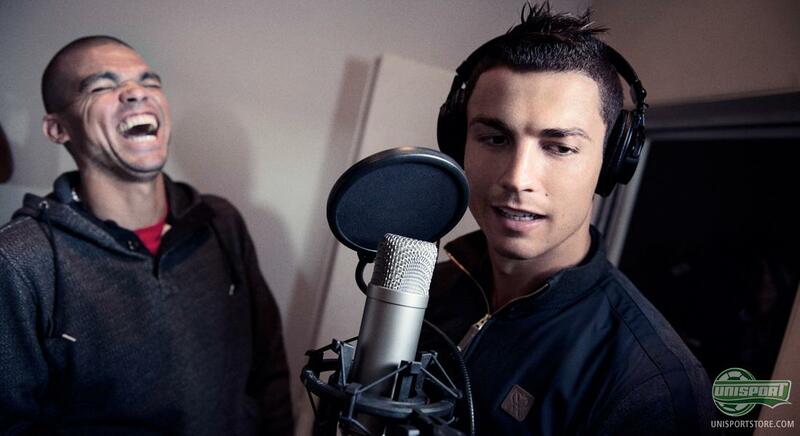 At the same time it's been important, for Nike, to have Ronaldos personality reflect in the collection, and that's why they let Cristiano loose, in a music-studio with some of his good friends - among them Pepe from Real Madrid and Portugal, whom Ronaldo spends a lot of time with. 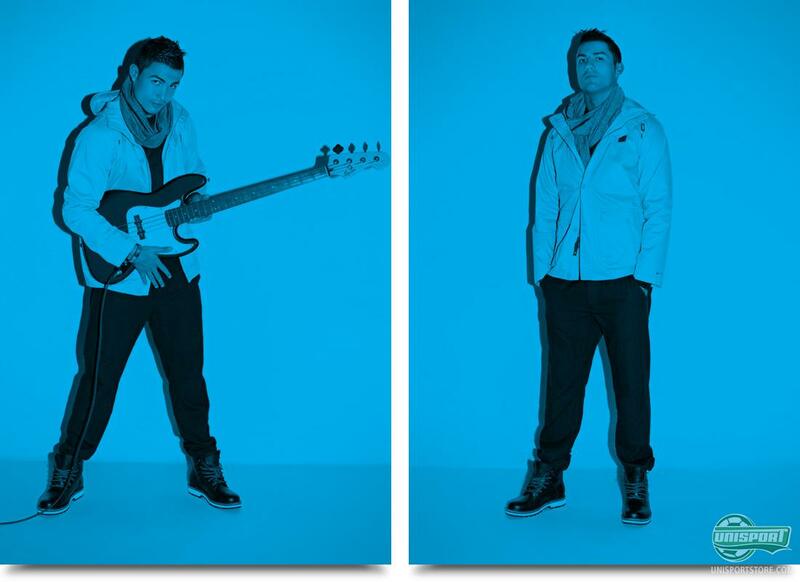 Here Ronaldo tried out both rapping, playing the bass and drumming, and after a few good laughs with the producers and Pepe, they all had to conclude, that he had chosen right in pursuing his footballing career, not his music. 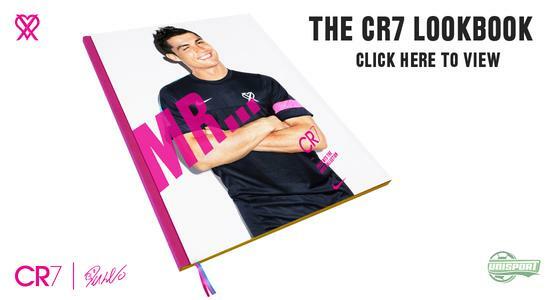 The new collection therefore really does capture this duality between the two sides of Cristiano Ronaldo  The music loving footballer and the spontaneous Presbyterian. Whichever side of him you identify yourself with, whether it's the on pitch focus, his ambition, or his mentality, then the collection encapsulates it brilliantly. With the new collection from Cristiano Ronaldo and Nike, there's been made room for brilliance on and off the pitch  and Ronaldo seems to be quite happy with both his new boots and his new training and clothing-line. But what do you think about the collection; cool or over the top? Feel free to share your opinion in the box down bellow.